All of you South Indian cinema fans will need to wait a while to get your other favorite stars immortalized. Baahubali star Prabhas has become the first South Indian actor to be honored with a wax statue of his likeness at Madame Tussauds in Bangkok. Prabhas other famously worshipped actors such as Rajnikant and Kamal Hassan. His rise to fame with epic films such as Baahubali: The Beginning and Baahubali 2: The Conclusion has earned him recognition beyond borders, making him a Pan-Asian star. His wax statue was recreated to depict his character Amarendra Baahubali in the Baahubali blockbusters. According to the process to get your wax likeness immortalized in Madame Tussauds, the actor may have taken hundreds of photographs from different angles. Also, measurements and vital stats are taken into account to recreate the same distinct features of the star. 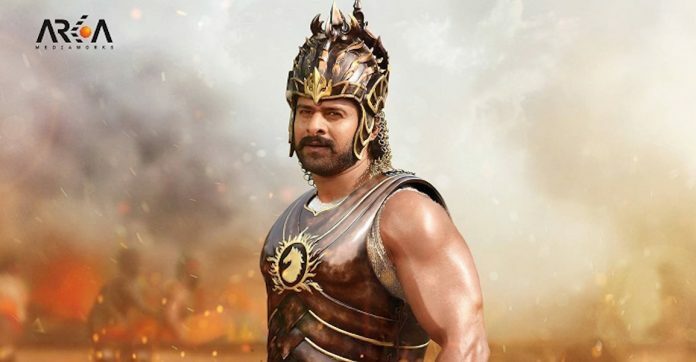 A number of fans have already reached Bangkok and started circulating images of Prabhas’ wax statue donned in the finery of his character from Baahubali. Since the summer holidays are fast approaching, it would mean that a lot of fans may travel to Bangkok to strike a pose with the South Indian star in his Baahubali avatar. The first Tussauds statue I really liked. Looks very close to the real Prabhas.